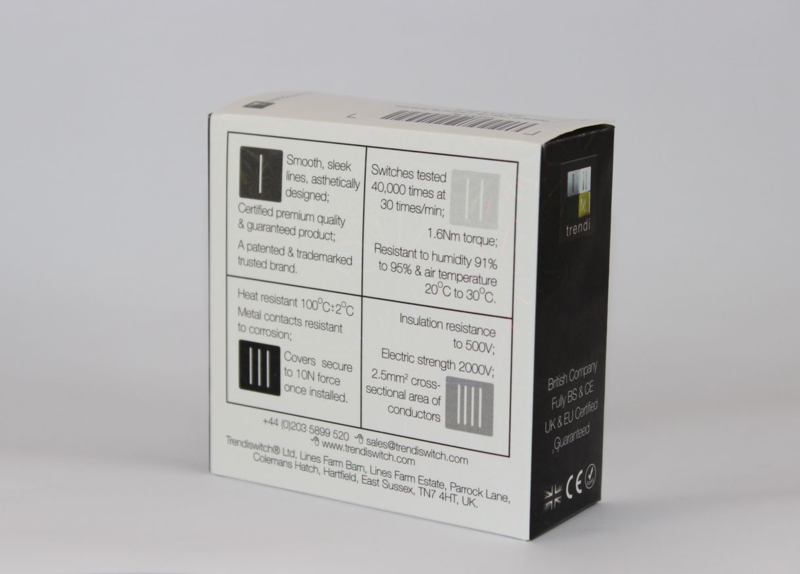 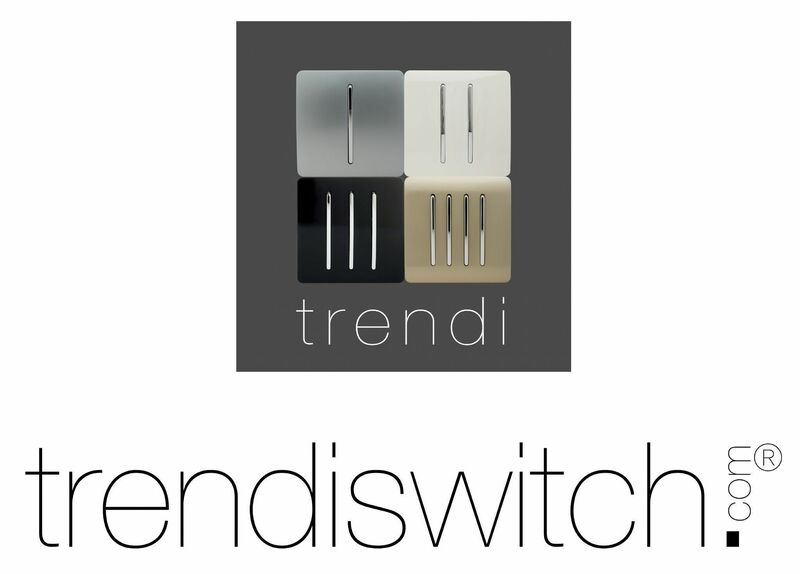 This tactile Modern Gloss designer Light Switch is part of the new Trendi range, operated by a long designer chrome vertical Rocker Light Switch switch. 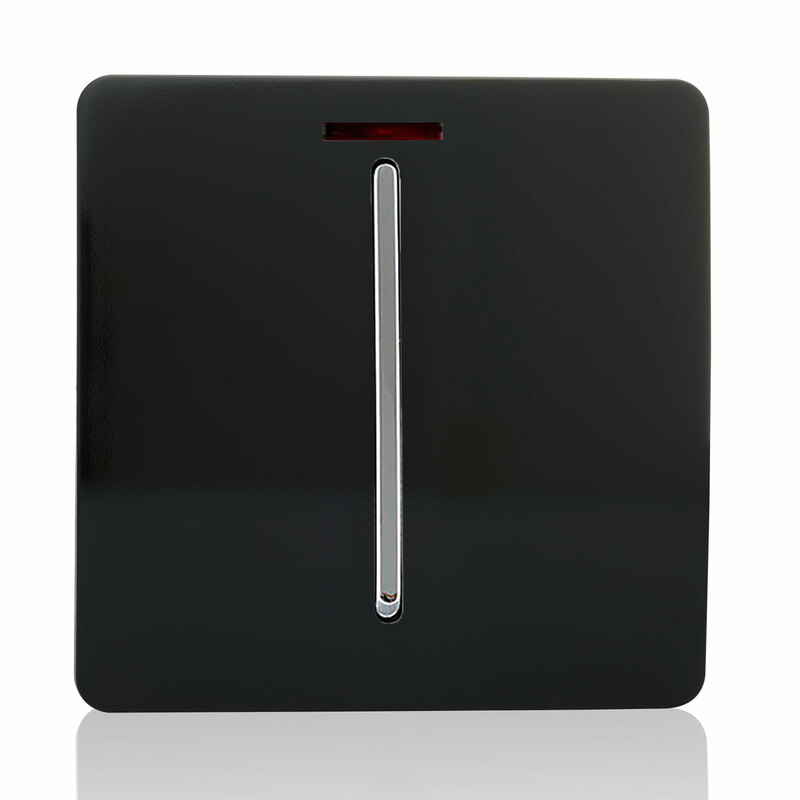 The large decorative chrome piece not only looks good, but is big enough to make it nice & easy to locate and flick on & off. 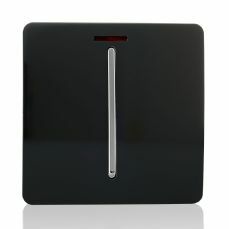 This model features a Gloss Black Finish and a neon red indicator light.